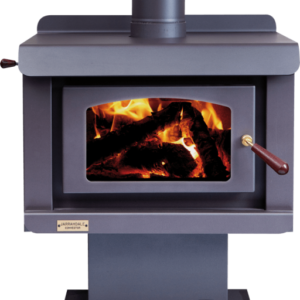 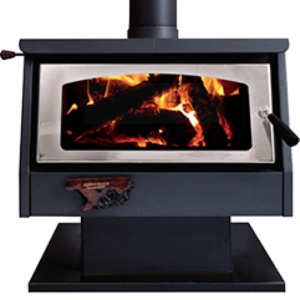 Wood burning fireplaces heat through a combination of radiation, which warms objects, and convection, which warms the air. 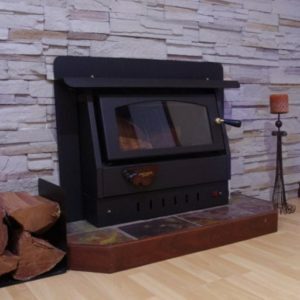 Various models are either one or the other. 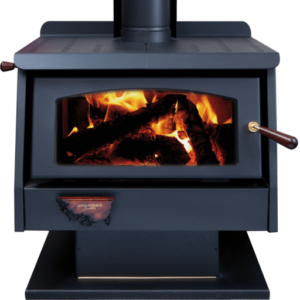 Convection wood heaters create heat by circulating warm air through the room. 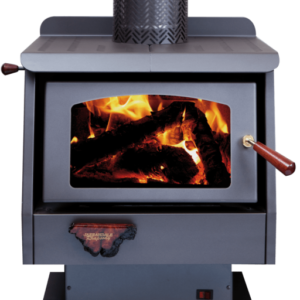 Wood heaters with convection chambers work on a cycle of the air current, drawing cool air from the room, heating it up and then rising. 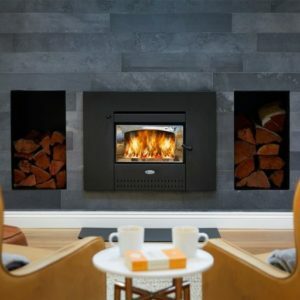 Convection heat builds up more gradually than radiant heat but provides a well-distributed warmth to the entire living space as opposed to the more localised and intense heat of a radiant wood heater. 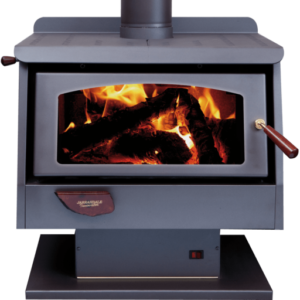 Convection wood heaters tend to work best in well-insulated rooms with lower ceilings. 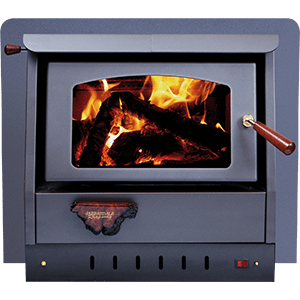 Jarrahdale Heating Midvale offers a striking collection of built-in and freestanding convection heaters, made right here in Perth, Western Australia. 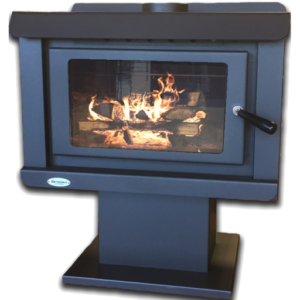 All of our range is made to strict Australian standards using locally sourced steel and includes a 10-year structural warranty. 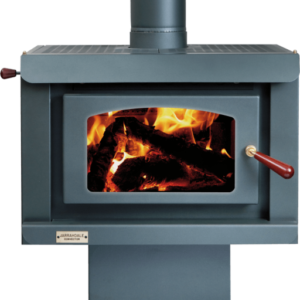 If you would like to know more about our range of convection wood heaters, please contact us or complete our contact form to the right. 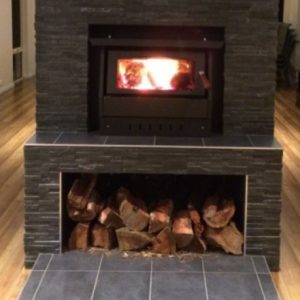 One of our friendly staff members will be more than happy to assist you and will be in touch with you as soon as possible.